For over twenty-five years, Friedman & Anspach has been committed to providing effective and comprehensive representation to labor unions, employee benefit plans, and workers. Whether at the bargaining table, the union hall, or in the courtroom, our experienced attorneys work with clients and workers to achieve successful outcomes in a challenging environment. 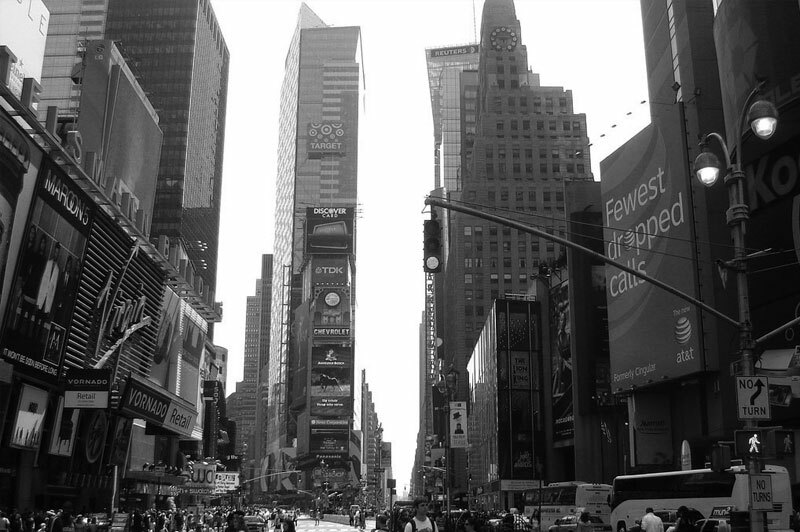 From our offices in Times Square, we stay ahead of developments in the labor and employment and employee benefits arenas, to the great benefit of our clients. We apply the same high-quality representation to recovering millions in unpaid benefit fund contributions that we do to recovering overtime compensation for a worker. Our attorneys work collaboratively to provide each client with expert and thorough advice effectively and efficiently.